Are Qualified Distributions From a Roth IRA Reported on the 1040? Qualified Roth IRA distributions offer tax-free income in retirement. 2. What Is a Qualified Distribution From a Roth IRA? 3. Do I Report a Roth IRA Contribution on a 1040? Opening a Roth IRA is a smart way to save money for your retirement because of the income tax benefits. Though you won’t get a tax deduction for your contributions, any gains on your investment aren’t taxed while they remain in the account, and they aren’t taxed as long as you take a qualified distribution from your Roth IRA. However, even if you meet the requirements for a qualified Roth IRA distribution, the Internal Revenue Service still requires that you report your Roth IRA distributions on your income tax return. Qualified distributions from a Roth IRA are reported on your IRS Form 1040. For a withdrawal from a Roth IRA to count as a qualified distribution, it must meet two tests: First, at least five years must pass from your first Roth IRA contribution, counting from January 1 of the first tax year you made the contribution, regardless of which day the money was actually deposited. Second, you must be either at least 59 ½ years old, permanently disabled, or taking out no more than $10,000 for a first-time home purchase over the course of your lifetime. You also meet the second requirement if you inherited the Roth IRA. For expenses to qualify as a first-time home purchase, you must use the proceeds of the distribution for home acquisition costs within 120 days of the distribution. The home must be your principal residence or the principal residence of your spouse, your child or your spouse’s child, your grandchild or your spouse’s grandchild, or your parent or ancestor or your spouse’s parent or ancestor. To be considered a first-time homebuyer, you and your spouse, if married, must not have owned your principal home for the two years prior to the acquisition date of the new home. This means, it’s possible that you could qualify multiple times during your life, but the $10,000 cap is cumulative for your entire life. When you take a distribution from your Roth IRA, your financial institution sends both you and the IRS a Form 1099-R showing the amount of the distribution. 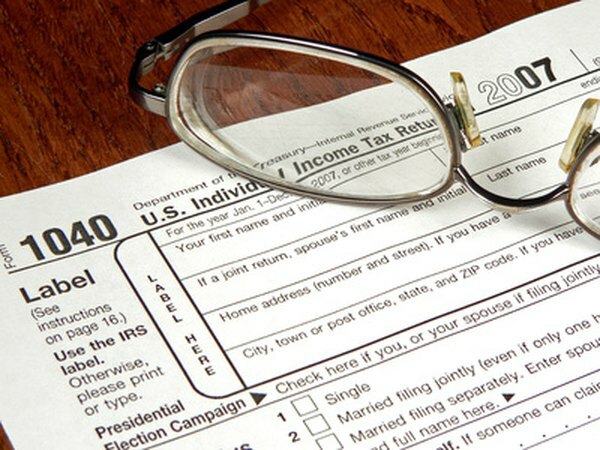 Even though qualified Roth IRA distributions aren’t taxable, you must still report them on your tax return using either Form 1040 or Form 1040A. If you opt to use Form 1040 to file your taxes, enter the nontaxable amount of your qualified distribution on line 15a. If you choose to use Form 1040A, report the amount of your qualified Roth IRA distribution on line 11a. Are Roth IRA Distributions at 60 Years Old Taxable? How Much Can I Roll Over From My IRA to My Roth IRA If I'm Retired? What Are the Requirements of IRA Deductions?